Reportage wedding photography with an artistic touch. I’m a documentary wedding photographer which means I enjoy making photos that capture your day’s events as they happen in a natural photojournalistic style. 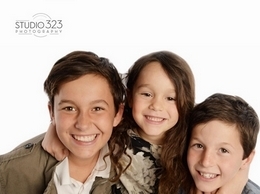 With several years of experience in the Photographic industry, Studio323 Photography offers professional photographic services to customers throughout the local area. Established in 2008, the business is located in Hove. 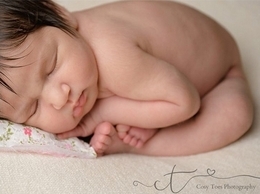 Newborn Photography, maternity and children's portrait photographer Haywards Heath, Sussex. Newborn, maternity, cake smash, milestones, baby, family. Maternity, newborn and cake smash photographer based in West Sussex. I'm also a qualified midwife and have had the pleasure of photographing over 400 beautiful newborn, babies, children and parents over the years. Dear lovers of honest photography, welcome to my portfolio. My name is Martin Holík and I am a Czech wedding and documentary photographer. Kitchen worktop specialists. AMR provide bespoke Quartz, Marble and Granite worktops to Sussex, Crawley, East Grinstead, Brighton, and Worthing. Rent Event is a hire company based in Eastbourne, East Sussex We specialise in supplying unique wedding. Portfolio and galleries of photographer Tony Young. Weddings, portraits, commercial work considered. 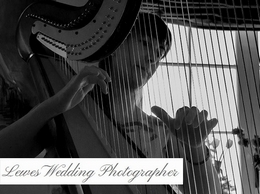 I am a wedding photographer that combines wedding photojournalism with contemporary photography. I work in an informal and unobtrusive way, I''m there to capture your day, not to control it ! Carl O'Connell Photography is one of the south of England’s most popular wedding photography companies. Our work is a blend of editorial, reportage, advertising and fashion. With experience in all these areas we have the skills to produce truly great images. Our approach is unobtrusive and friendly, so you can relax and enjoy your day.